Summarize：Mile is a small county in Yunnan province. 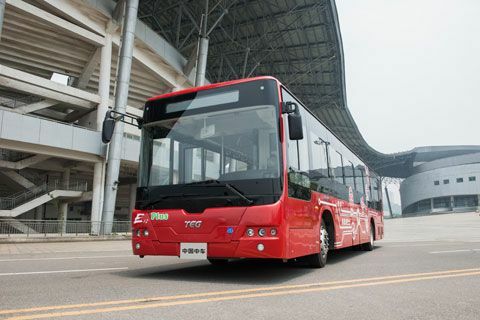 Just a few months ago, a batch of CRRC Electric city buses were officially put into operation on the bus route connecting Mile Railway Station and the county’s downtown area. Mile is a small county in Yunnan province. 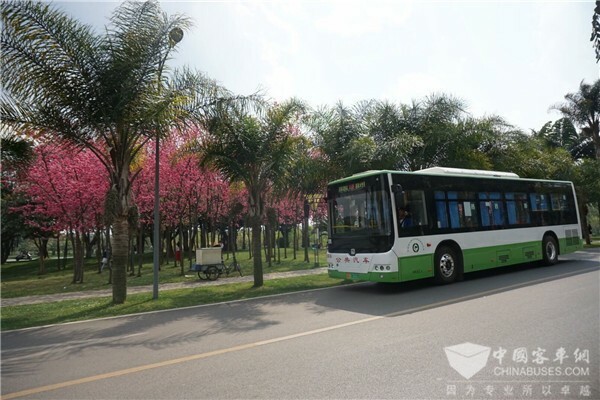 Just a few months ago, a batch of CRRC Electric city buses were officially put into operation on the bus route connecting Mile Railway Station and the county’s downtown area. 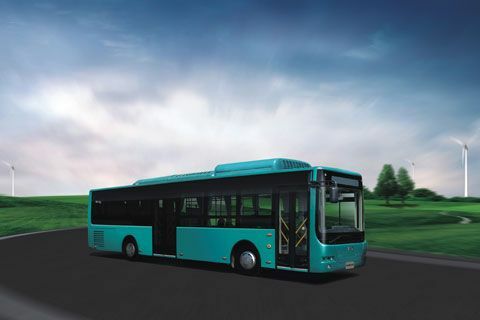 “Compared with those fossil fuel powered buses, the new bus is much easier to drive. 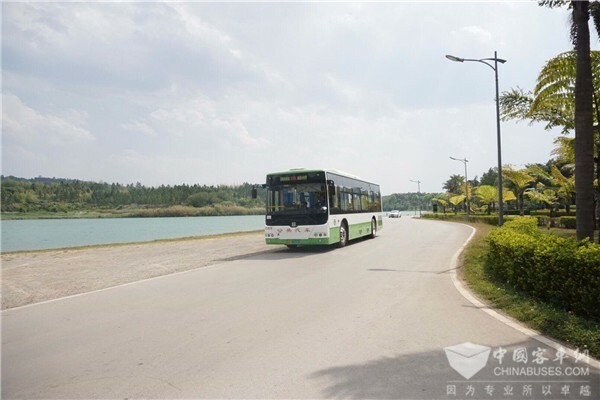 Passengers also like the new vehicle very much as it generates much less noise and operates more smoothly,” said a bus driver surnamed Yuan. 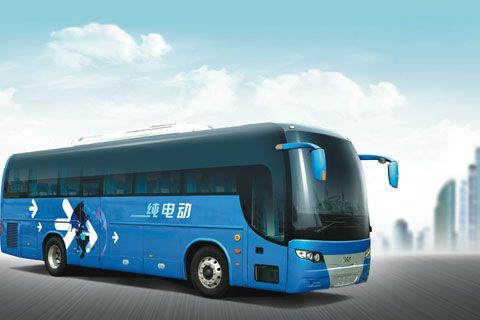 According to Yin Tao, Mile Public Transport & Tour Co., Ltd., CRRC’s electric buses have helped the company lower operating costs by at least one third, adding the vehicles’ performances are superb. 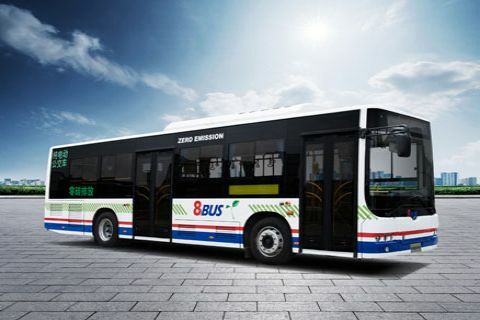 After being recharged for eight hours, from 11 pm to 7 am, CRRC’s electric bus is able to operate smoothly for a whole day, fully meeting the daily operation requirements. In addition, the vehicle can also be fully recharged in 90 minutes in the daytime through the fast-recharging mode in case it fails to get an energy refill at night.